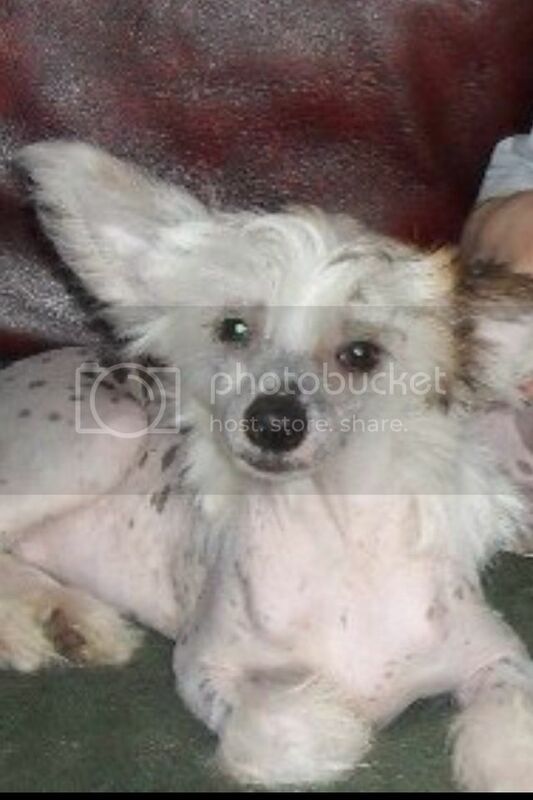 Folly is a 22 month old hairless Chinese Crested, she is a stunning, affectionate & friendly girl, but initially nervous of new people and situations. After a couple of days she soon settled in to her foster home and has proved to be a very loving, affectionate and playful girl. She particularly likes to rag and chase stuffed toys and will initiate play with the other resident dogs in her foster home. Folly is very clean, quiet and confident in the house but still requires confidence onlead outside the home environment, she is very much a lap dog and particularly favours the men! She will demand cuddles and a comfy spot on your knee or beside you on the sofa, and she will be your shadow if she can. As a hairless dog she will require a coat and appropriate canine clothing during walks, cold snaps and the occasional rare heatwave. 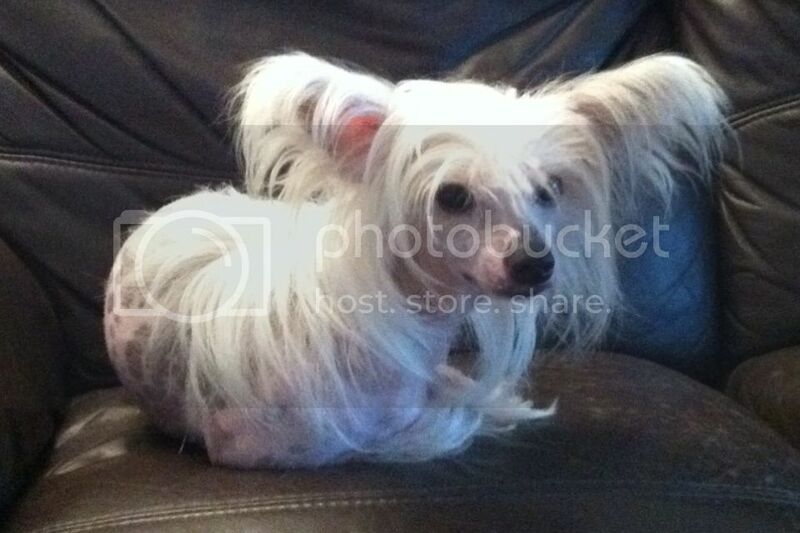 Ideally we are looking for a home that is already familiar with the Chinese Crested breed, but are happy to accept home offers from those who have actively researched the breed, and we would like to place Folly in a home with another resident dog for company. Folly is spayed, microchipped, fully vaccinated, wormed, and flea treated.